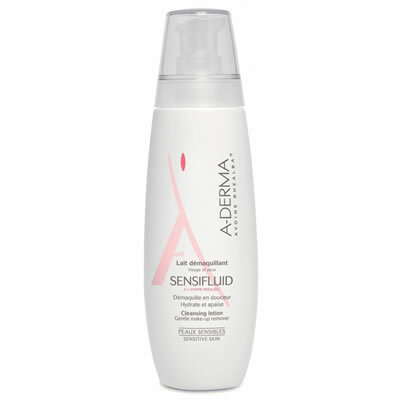 A-Derma Sensifluid No-rinse Cleansing Lotion allows you to throughly wash without rinsing in a single step that means you won't even need lotion. A-Derma Sensifluid No-rinse Cleansing Lotion is perfect if your skin is especially susceptible to reaction and it does not tolerate water. Thanks to its entirely original formulation with natural emulsive agents, children and adults will appreciate its exceptional mildness.